Summer is a great season to enjoy outdoor activities, be they grilling out with family and friends, taking the kids on a camping trip, or just working under the sun on your prized petunias. Unfortunately, time spent in the great outdoors this time of year can also lead to more than just fun, Frisbees, and blue ribbons. Things like sunburns, bug bites, and poison ivy can really put a damper on an otherwise beautiful day. Thankfully, the same nature that provides these skin irritations also provides an incredible treatment. Witch hazel, widely used as an astringent and beauty treatment, has now found its way into my medicine cabinet, and should yours as well. What follows are 14 amazing uses I’ve found for witch hazel, one of the best herbal remedies you can have on hand when the sun burns, the bee stings, or your baby gets a rash. 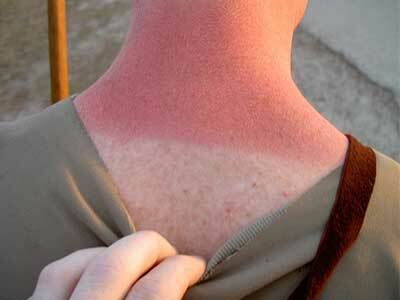 Too much fun in the sun? Witch hazel can help. The anti-inflammatory properties of witch hazel can help calm even a bad burn. By simply mixing some of it with your aloe vera gel and applying to the burn, you will not only cool and soothe, but also promote healing to the skin. 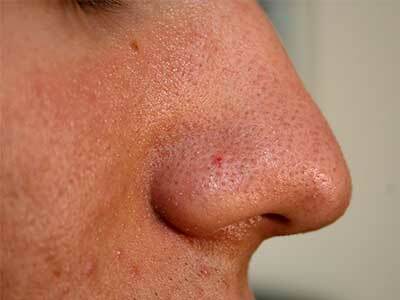 In fact, this treatment can help prevent skin from peeling after an especially bad burn. We’ve all been there, the one errant step that took us into a patch of poison ivy. That’s what’s given me reason to keep a bottle of witch hazel handy when camping. Witch hazel naturally dries skin and reduces itching and inflammation. As such, applying it to skin irritations from poison ivy, poison oak, and poison sumac will counteract contact dermatitis, the condition caused by the sap of those pesky plants. Much the way it helps with poison ivy, witch hazel can be used as a quick and effective treatment for the itchiness and irritation that comes from bug bites and bee stings. The natural anti-inflammatory effect of the witch hazel, coupled with its ability to tighten skin and pores reduces swelling, itchiness, and discoloration. The natural skin tightening effect of witch hazel can stop bleeding and promote faster healing of minor cuts and scrapes. Some forms of witch hazel you can purchase also contain isopropyl alcohol, making it an excellent way to clean, treat, and disinfect a wound. 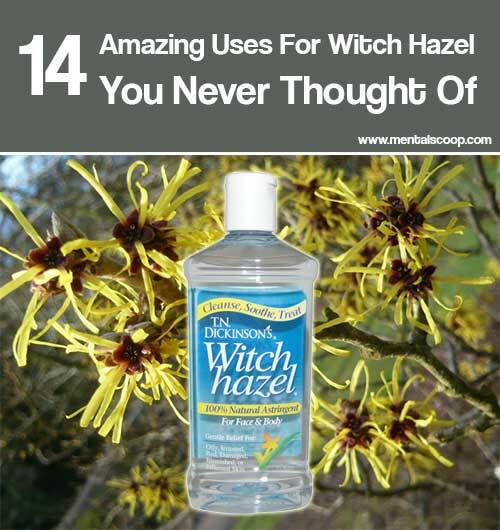 The most popular use, of course, for witch hazel is as an astringent. It has the ability to remove oil and contaminants from the skin and shrink pores through its high concentration of tannins. Regular application of witch hazel can help prevent blemishes, black heads, and improve overall skin health.